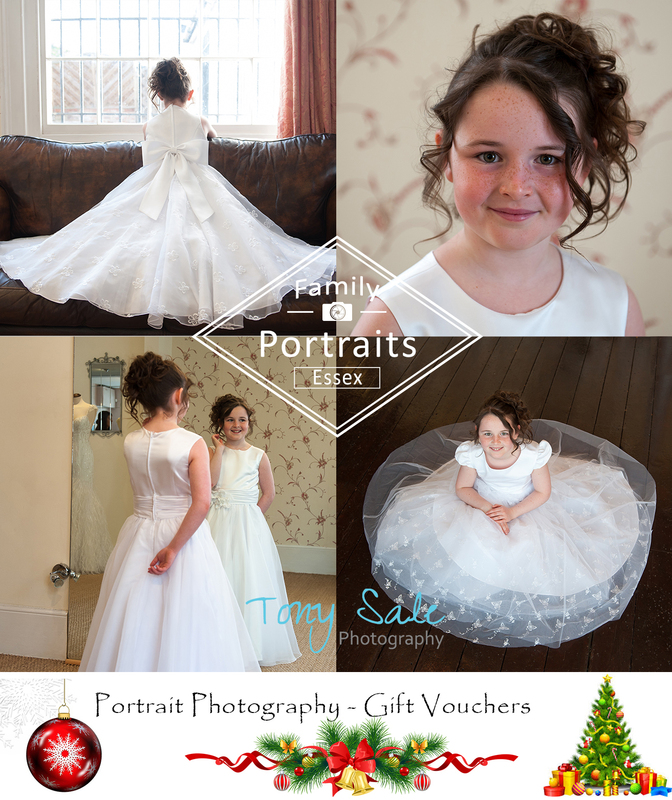 Family Portrait Gift Vouchers. – The Christmas gift with a difference. Not sure what gift to give to friends or loved ones this Christmas – then why not give the gift that just goes on giving? A family portrait gift voucher. Not only will the recipients enjoy an amazing photographic experience either in the studio, their own home or a suitable outdoor location nearby but they will also receive two complimentary prints to treasure for many years to come. For further information, to book a portrait session or purchase a voucher then get in touch now, phone 01787 474923 or use the contact form.